As children, many of our parents instructed us to play well with others. It not only helped us build relationships, but it also made whatever we were doing better. Facebook has been bullish with its open-source initiatives, because playing well with other developers yields rewards for everyone. 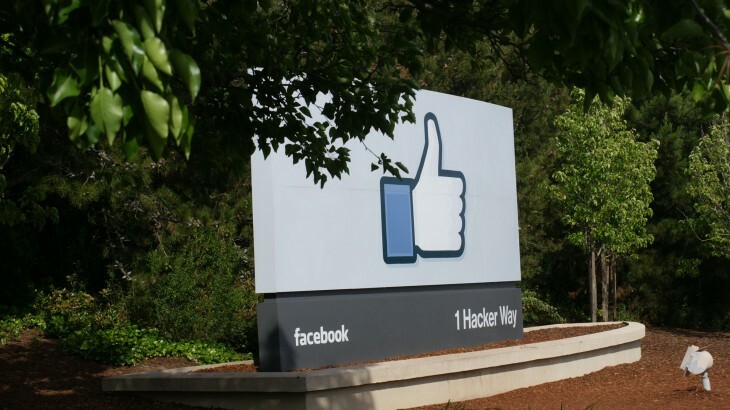 Today Facebook posted its mid-year open-source highlights of 2014. In it the company talks about the 63 new projects it has launched so far this year. All of which can be found on the Facebook, Instagram and Parse GitHub accounts. There have been 13,000 total commits to these repos (up 45% from the second half of 2013), and the overall size of our open source code base (not including forks) has risen 51% to 9.9 million lines of code. 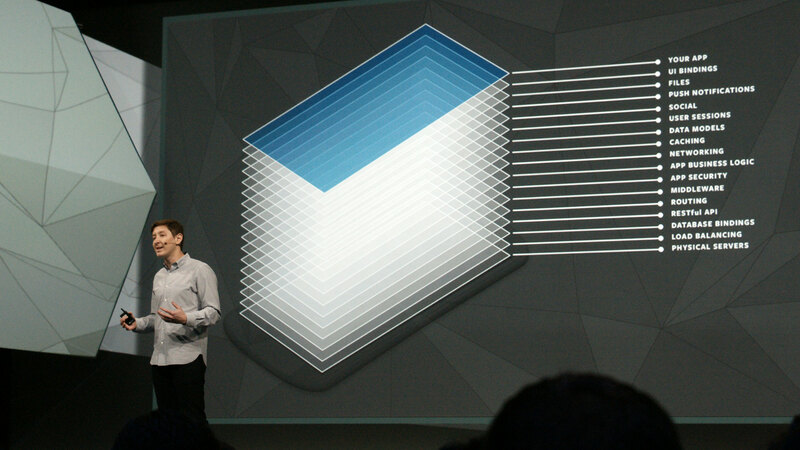 The post also announces beta access to Display Node, an asynchronous UI framework is opening today. So woohoo weekend UI framework fun.